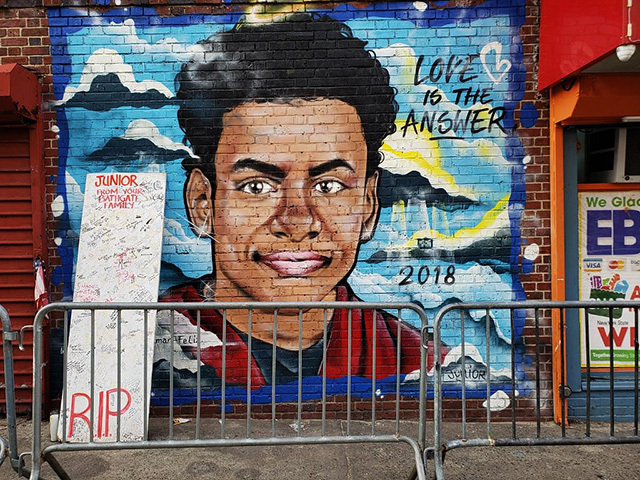 Lesandro “Junior” Guzman-Feliz, 15, was stabbed June 20, 2018 when his attackers mistook him for another boy. The teens thought Junior had exposed private pictures of their little sister so they chased and stabbed him. Junior ran into a nearby store and asked for help, but the owner refused and kicked him out, letting the attackers capture him. 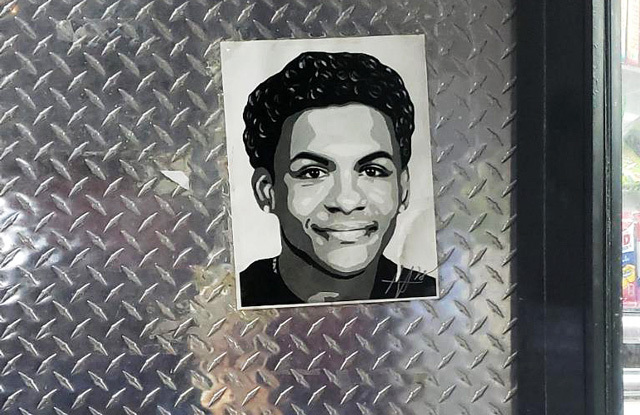 Almost a year later Junior is still being remembered throughout the neighborhood by friends and family. There are murals where people still come and place candles in honor of Junior all around the neighborhood. 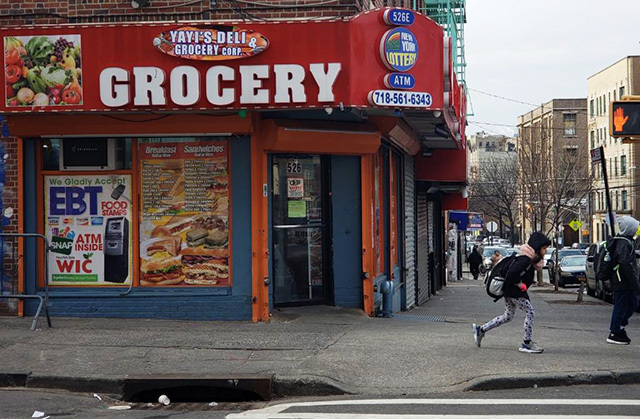 This is the corner store where Junior ran for safety and was told to get out and stay outside where the attackers were waiting. 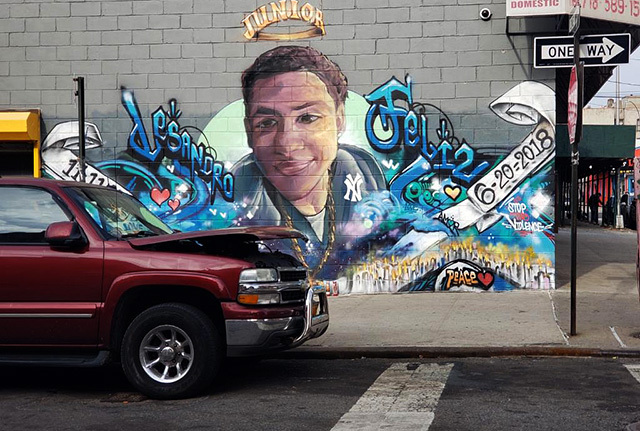 Here is the first mural of Junior that appeared and was painted right next to the store that denied him safety. The mural is gated off because after the tragedy took place, people placed hundreds of candles and stood here together in remembrance of him. 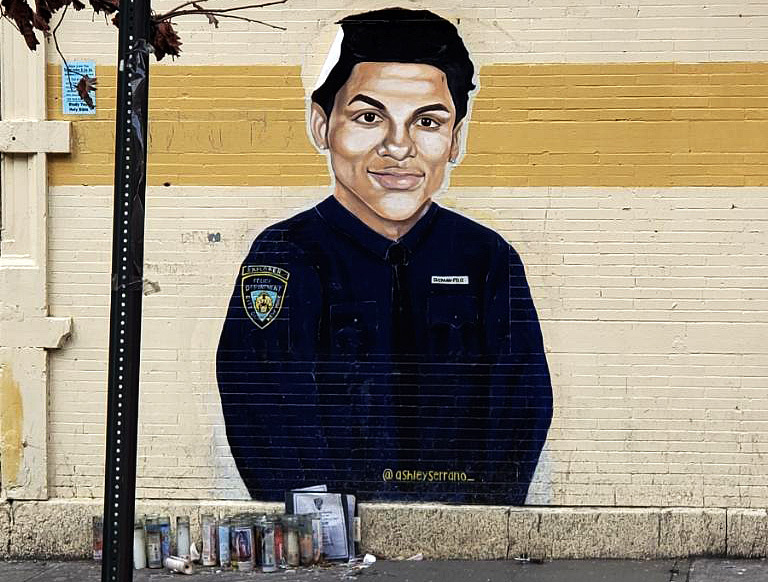 A more recent mural of Junior is a block away from where he was attacked. Junior aspired to be a police officer. People still come and place candles in his honor. 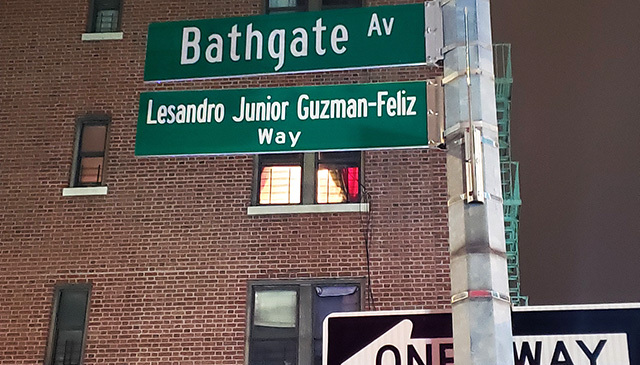 On February 27, 2019 Junior was honored with a street sign in remembrance of him. The sign was put up across the street from where he was attacked and killed. 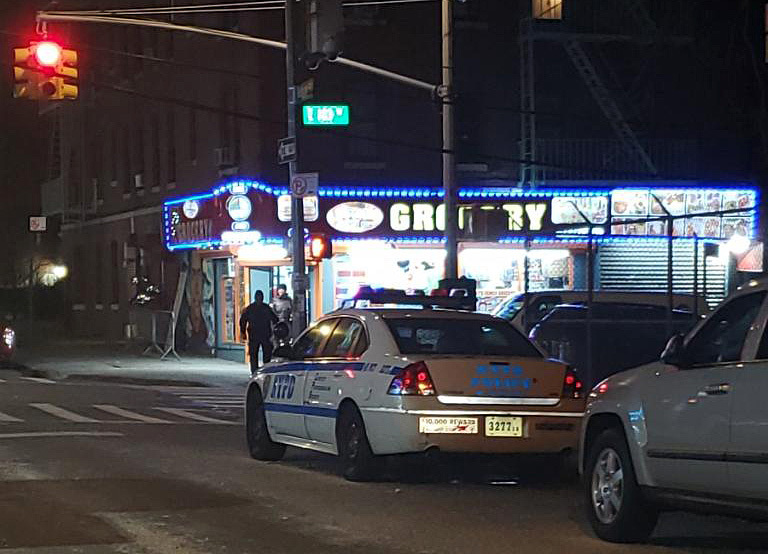 Ever since the tragedy, a cop surveillance car sits outside of the bodega every night. This is one of the many posters around the neighborhood. Added by Christine Mckenna on February 27, 2019.
insure neighborhoods across the country will remember and hopefully learn from this tragedy.